Custom fitting has been around for years, but the process differs from one manufacturer to another. It wouldn’t be a stretch to say that TaylorMade has been on the forefront of new technology when it comes to custom fitting. 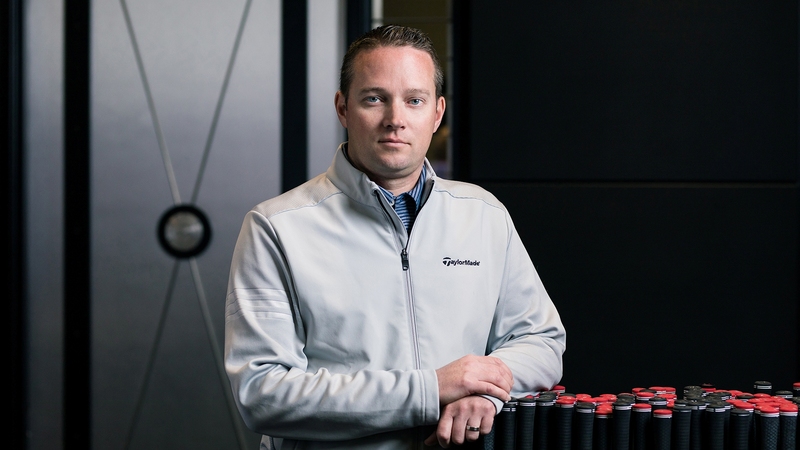 Cameron Jacobs is a Class A PGA Professional and heads up The Performance Lab at the TaylorMade Golf Canadian Headquarters in Woodbridge, Ontario. ClubLink spoke to Jacobs about custom fitting and why it’s more important than ever. Cameron Jacobs: I can tell you what custom fitting is not, it is not just taking out a demo on the course - and it is not trying one of your friends’ clubs because it works well for them. Custom Fitting in 2018 means spending some time to make sure you’ve got a baseline of what your equipment is doing now, and then improving on it through a well planned 1:1 fitting session with a fully qualified fitter. CJ: We see many people confused as to whether they should get custom fit before taking lessons, or after they’ve “changed” their swing. Truth of the matter is the answer is both - as instruction and fitting work hand-in-hand. Quite often, it’s a bit of a chicken & egg type scenario. For example, a taller player might have a really hard time learning to get into solid posture in irons that are too short. Whereas some things might evolve over time like the lie angles in a player’s irons or wedges, which can be adjusted as needed based on the direction a coach is working on. Some people might think that with the rules and regulations the USGA imposes on equipment that there is no room left to improve, that we’ve maxed out. If that’s the case, why are we seeing the average distance increase on all levels of play around the world? Simple, R&D will continue to find new ways to find performance in an engineering sense inside of those regulations, plus the fitters and coaches are getting better and better at optimizing their players every year.